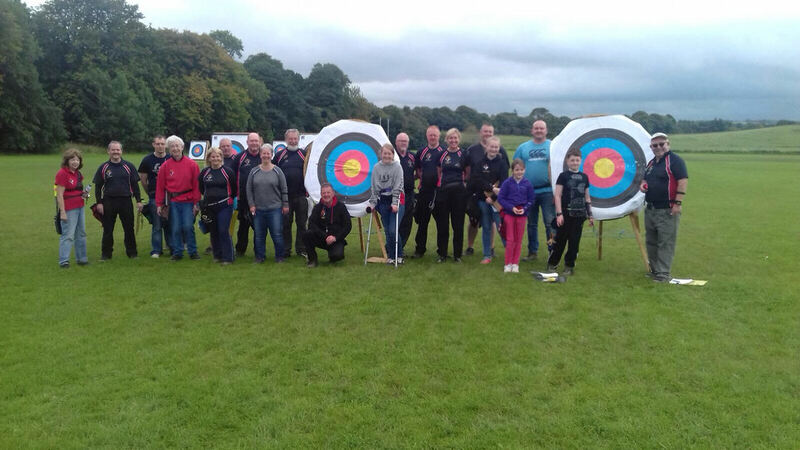 Located in South Ayrshire, Scotland, Ayr Archery Club is a friendly club, open to everyone from ages 8 onwards. We shoot all year round, outdoors from April till August and indoors from August to April. If you are interested joining the club, please browse the website and fill in the contact form if you would like more information.